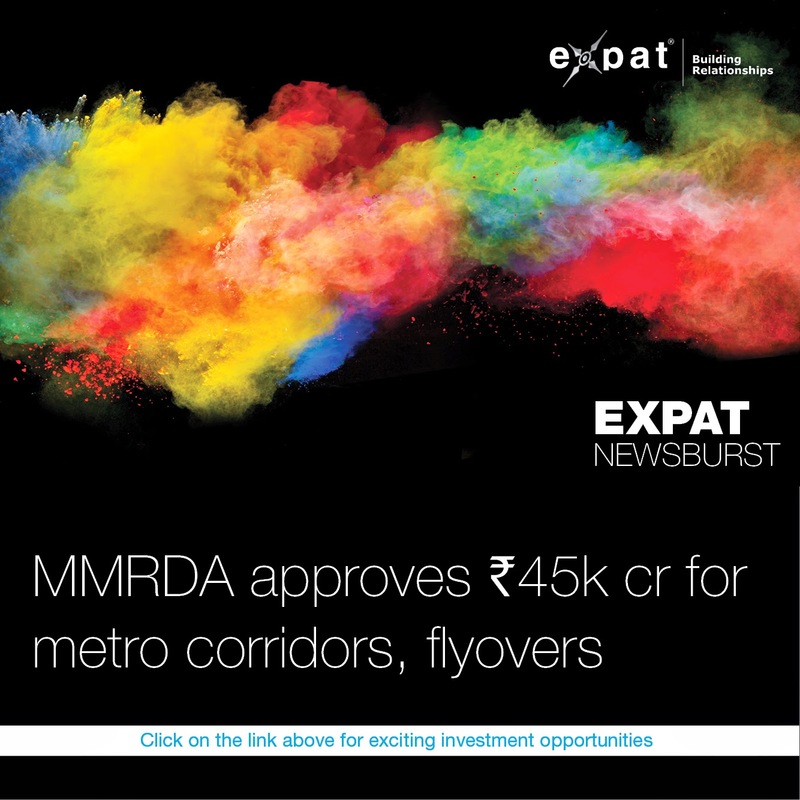 MUMBAI:The MMRDA has been partnering with international finance agencies like Japan government's Japan International Cooperation Agency (JICA) for various infrastructure projects in the city. JICA has agreed to extend a loan of close to R13,000 crore for the 32.5-km-long underground metro being planned from Colaba in south Mumbai to SEEPZ in the north, via Bandra. The state authority is also in talks with JICA for the funding of R11,000-crore Mumbai Trans Harbour Link, another show-piece project of the city. To de-congest the junction leading to the alternate business district of Bandra-Kurla Complex, the authority has also given its approval for constructing four flyovers and a road at a cost of R227 crore. These projects will ease the approach to BKC from Bandra-Worli Sea Link, Dharavi and Western Express Highway saving commuting time.